We provide software services and solutions that enable your business to grow. 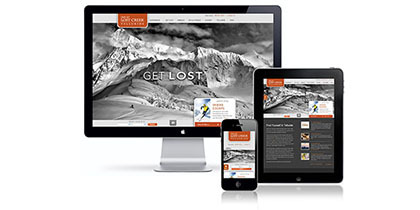 Responsive web design We design our websites to look and perform well on desktop and mobile devices. 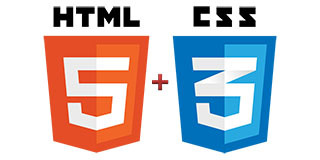 HTML5, CSS3 and Semantics We develop our software applications using the latest tools, technologies and standards. Agile development We use the latest software development methodologies and practices to meet your business needs. GMDN Agency website 18 Dec 2016 A new GMDN Agency website is published with a fresh new look. Fit2Dance Academy website 1 Sep 2014 A brand new website is published for Fit2Dance Academy. Scott Rendall website 11 Aug 2014 A new Scott Rendall personal website is published. In every profession and every industry, people face a range of challenges in their daily work. By helping institutions of all sizes solve business problems, Rendall Technology has grown to become a recognised software innovator and solution provider. Rendall Technology software and services integrate with enterprise infrastructure, meet IT requirements, and scale cost effectively, enabling people and organisations to create engaging experiences.